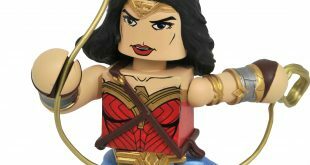 Diamond Select has a load of stuff heading to stores this Autumn. If you’re in the market for some of the hottest properties around, then you’ll want to have a look. 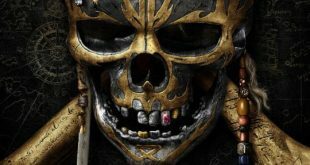 Lots of questions answered in this tease of Pirates of the Caribbean: Dead Men Tell No Tales. Also, Javier Bardem is kinda creepy as a ghost. 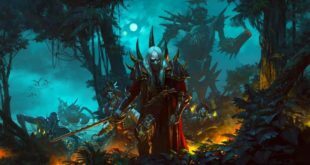 If you’re looking for something to play this weekend PC gamers, then you might want to point the old browser to GOG.com and take a look at the 2K games that’ve just been added to the store. 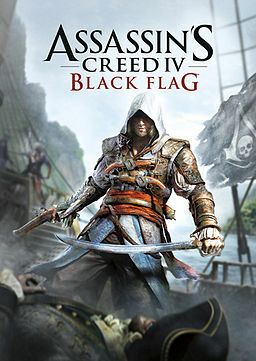 Assassinating on the seas once again. Game Director Ashraf Ismail takes on an enemy ship and captures a fort in one smooth, continuous engagement. 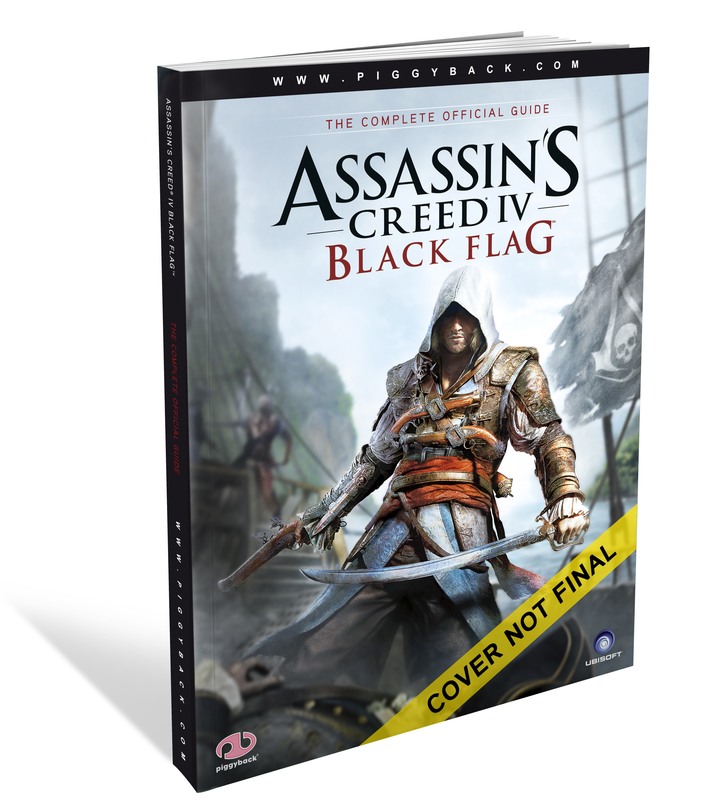 Ubisoft announced a trio of books will join the game on store shelves this Fall. 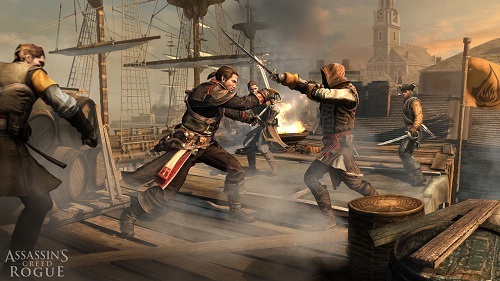 Are We Ready For Another New Assassin’s Creed? Black Flag: It’s not just a SoCal punk band anymore. 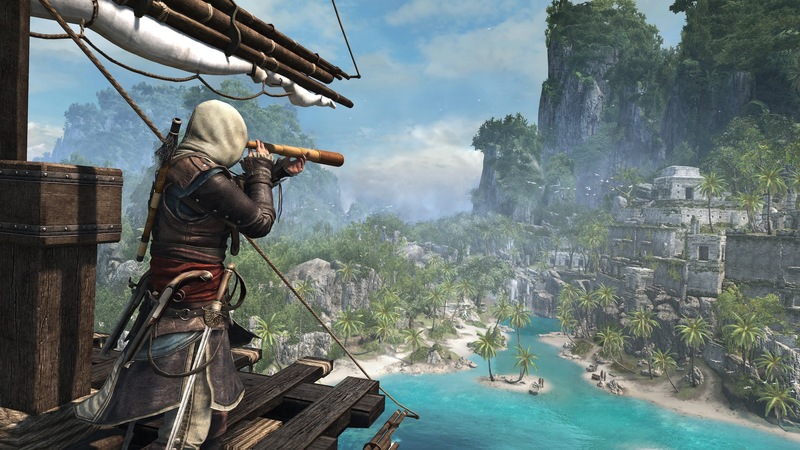 Ubisoft has finally revealed the official trailer for Assassins Creed IV: Black Flag. This actually got leaked on Saturday, and was quickly removed from the site it was posted on. Thar be pirates in this here RPG…..yar! Gore as in Verbinski. The director of the bulk of the Pirates of the Carribean movies has officially charted course and set sail for Xbox Live’s digital isle. Yarrr! 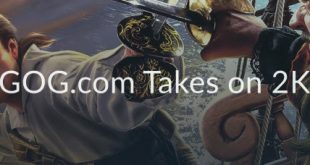 It’s the Brutal Gamer review of Pirates of Black Cove. I’ll try and keep the abusive amount of stereotypical pirate slang to a minimum…. matey! Shiver me timbers!!! !